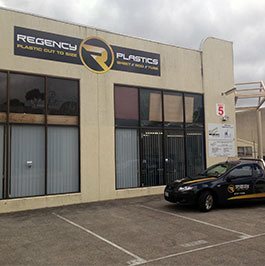 Committed to improving the efficiency of companies located across Melbourne the team at Regency Plastics have the knowledge and the hands-on experience to cut, machine, and supply premium plastic products. Working to the dimensions provided by our clients, we can customise the right plastics to suit their needs and requirements. Self-lubricating and resistant to heat our vesconite plastic products are well suited for use as bushes house ball bearings. 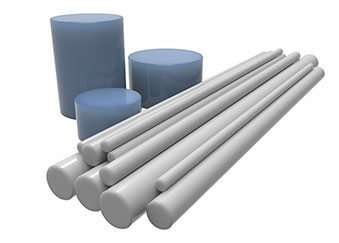 Along with its heat resistance vesconite is highly-resistant to wear, stable, and possesses a high load-bearing limit, making it an ideal plastic to use in high-pressure industrial environments. Call us today on (03) 9761 4452 to find out more about our vesconite plastic products.